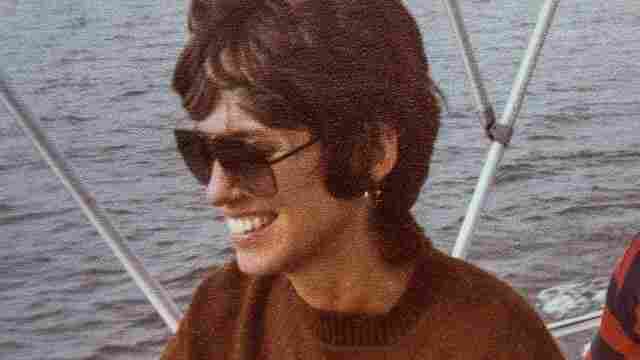 Trump Accuser Jessica Leeds Tells NPR She 'Jumped Out' Of Her Skin During Debate Jessica Leeds, who alleges Donald Trump groped her on an airplane three decades ago, tells NPR why she was compelled to tell her story. Trump has denied every detail of the encounter. 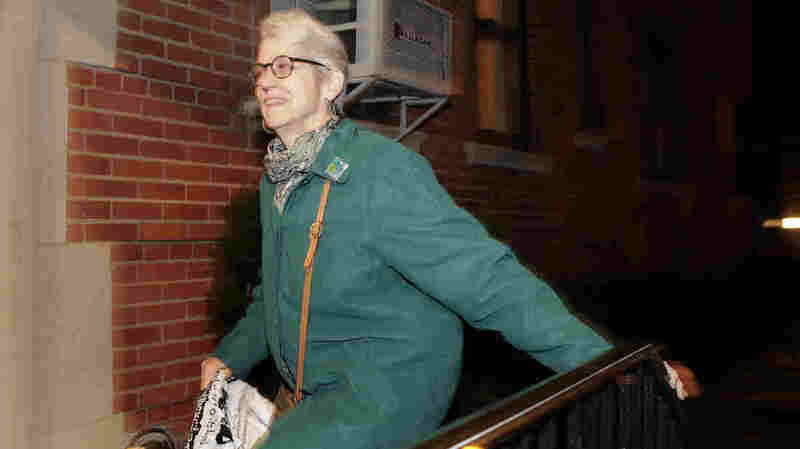 Jessica Leeds arrives at her apartment building, where photographers have been camped out, she tells NPR, ever since she went public with her accusation that Donald Trump groped her. 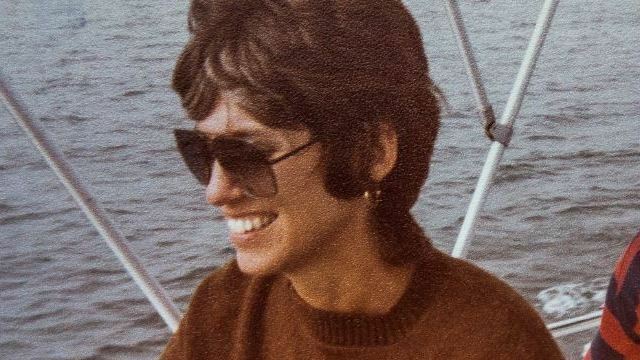 When Jessica Leeds was a traveling paper saleswoman in the late 1970s and early 1980s, she told herself that sexual harassment was just a fact of life. "You didn't complain about that sort of thing," she told NPR in an interview Friday, which will air on All Things Considered. But an encounter she says she had with Donald Trump on a New York-bound airplane more than 30 years ago was different. As she initially recounted to the New York Times in a story published Wednesday, she says Trump groped and kissed her as the two sat next to each other in first class. In the days since Leeds' report first surfaced, Trump has denied every detail of the encounter. In fact, he is framing her story and similar accounts from other women published in recent days as a "concerted, coordinated, and vicious attack" launched by media outlets to elect Hillary Clinton. "The claims are preposterous, ludicrous, and defy truth, common sense and logic," Trump told a Florida crowd Thursday. "Another ridiculous tale, no witnesses, no nothing." NPR has reached out to the Trump campaign for additional comment. The campaign has not responded, though Trump did address Leeds' allegations again Friday afternoon in North Carolina. "You don't know. That would not be my first choice." Leeds said she did her best to forget the incident and move on. "If I had complained my boss, I think, would have said, 'Look, that's part of the job. You've got to take care of yourself there,' " Leeds said. "This just wasn't done. You just accepted it." And that's what she did for decades, until Trump ran for president. As he advanced through the primaries, Leeds told the New York Times, friends and family she had shared the incident with urged her to come forward, but she resisted. "It had been so long ago, and the usual, 'Well, it's a he said/she said situation,' " she reasoned. That changed Sunday night, when debate moderator Anderson Cooper of CNN asked Trump whether he had ever groped or kissed women without their permission, as he had boasted to Access Hollywood's Billy Bush in an unearthed 2005 tape. When Trump said he had never grabbed nor kissed women without their consent, Leeds said she "jumped out of my skin and wanted to punch the screen. ... I found myself on my feet yelling at the TV, saying, 'He's lying.' "
After a sleepless night, Leeds decided to contact the Times. "Obviously, if I had any idea this would have created such an uproar," she said, "I might have had second thoughts about writing the Times." But Leeds is hoping some good comes out of her story. "It would be nice if we could address some of these issues between men and women and try to learn from it, try to grow from it," she said. Leeds added that she had convinced herself that contemporary women don't deal with the same type of harassment she experienced in the workplace, but now she doesn't quite believe that anymore. "So, while I'd like to think things are better for women, I'm not so sure they are," Leeds said. "But it would be nice if we could have some sort of conversation go on from here that would deal with this matter."